The bright lights, the fashionable clothes, and the entire runway scene is what we live for. Having a fashion show as a brand is major to the success of the designer and company. So much work goes into creating new innovative looks. Designers are the force and the direction that their fashion stance is headed. They basically are creating pathways for smaller designers and boutiques to take note. 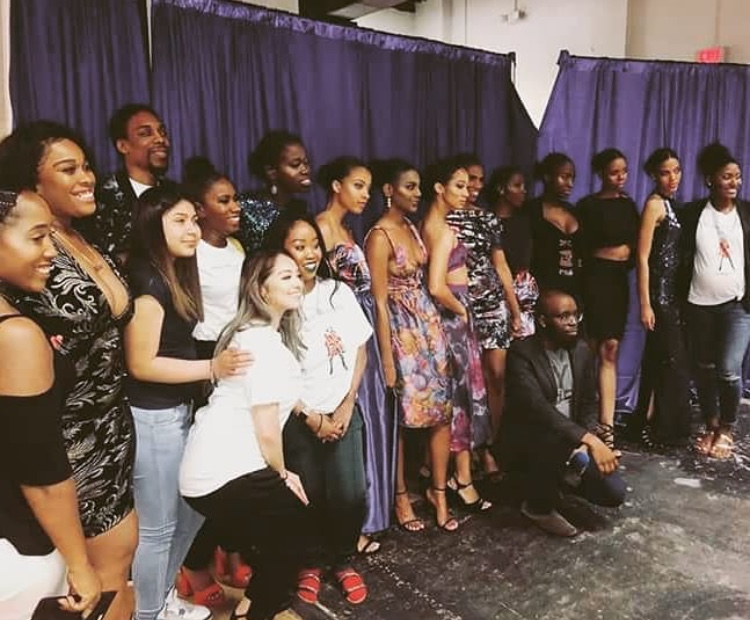 Upon arriving the show, my team and I were greeted by all of the fashion show staff, we received complimentary drinks, and were even able to sit front row in order to take note of all of the amazing models and designs. 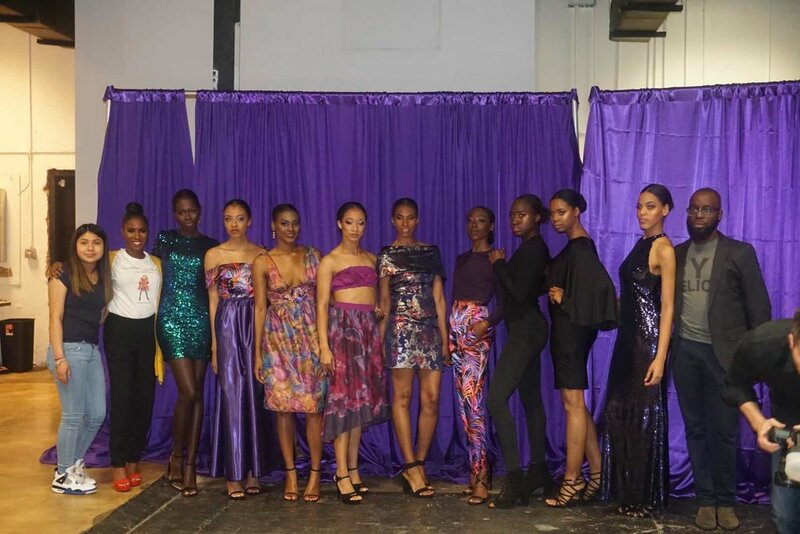 The two designers in the show were Darieus of Purple Passion and surprise designer Victoria of Lynn Danbrielle. Both of the designers designs were eccentric and bold. From the usage of sequence and vibrant colors, the women were sure to stand out. Each model who walked in the show received major applause from the audience and it was well deserved. Following the show we learned Darieus found his passion for fashion as a young child after watching Tom Ford. Prior to choosing fashion, he tried multiple careers and professions and it all led him right back to fashion. His mother, Deshawn traveled a long distance from Michigan just to see the DDH Fashion Productions fashion show. We also learned that the surprise designer, Victoria, was the seamstress for both designs. You go girl! 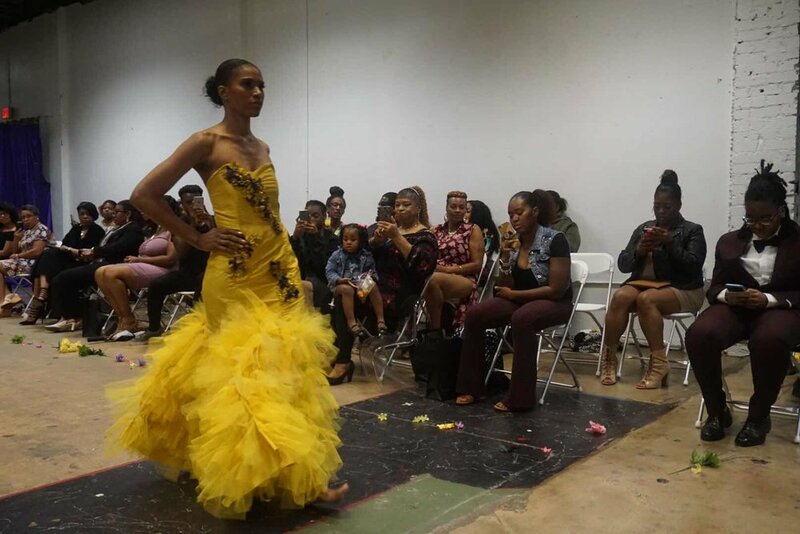 Be sure to check out DDH Fashion Productions to learn more and check out their amazing designs!